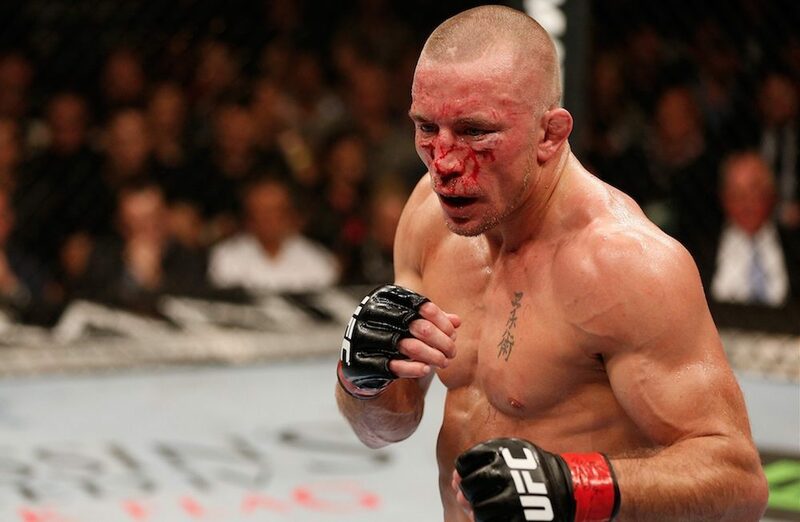 Dana White says if GSP ever comes back, there are other challenges awaiting him. If Georges St-Pierre ever decides to fight again, he won’t be cashing in with a matchup against Conor McGregor. According to UFC president Dana White, he’s not certain that St-Pierre will ever actually compete again after returning in November to win the middleweight title and then vacating the belt a month later while he has been dealing with a bout of colitis. Since that time, St-Pierre has made no public statement regarding his future but White doesn’t seem to think he will ever return to the Octagon. Recently the only fight that has been talked about by St-Pierre’s coaches is a matchup against reigning UFC lightweight champion Conor McGregor. Considering McGregor is the biggest draw in the history of the sport, it stands to reason why anybody would want to face him much less someone of St-Pierre’s stature, who pulls in massive numbers in his own right. If the idea is for St-Pierre to sit on the sidelines and then return to face McGregor in the future, White shot down that possibility right away. Instead, White says if St-Pierre really does decide to fight again there are champions at middleweight or welterweight, who would gladly volunteer to face him.